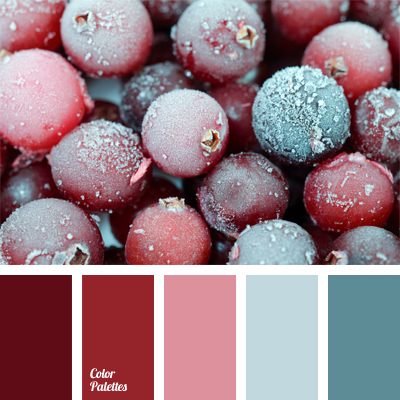 Fresh and touching gamma that combines pureness and mature solidity. 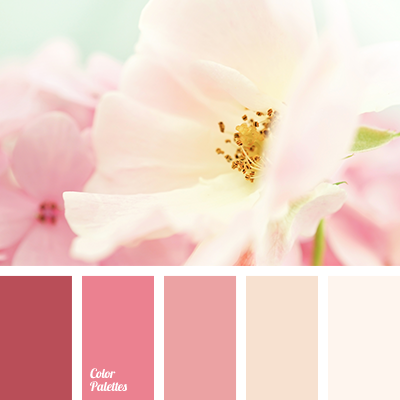 Pastel, soft shades of pink attract with its soft charm. 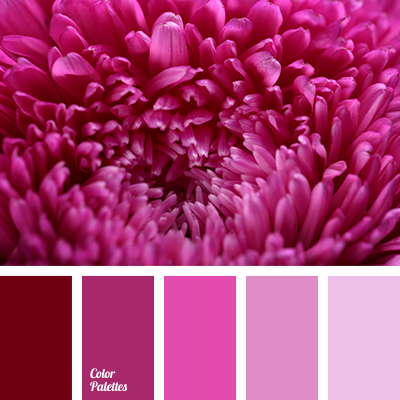 These feminine colors are perfect to decorate wedding hall because they make atmosphere more romantic. 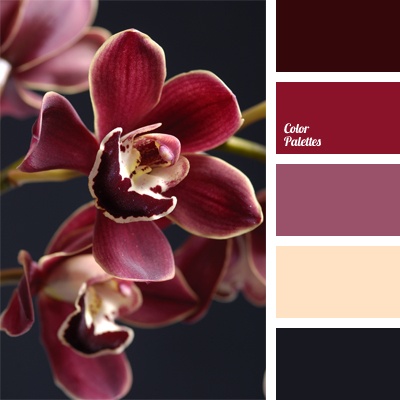 Hot red and dark brown create effective contrasts and accents. 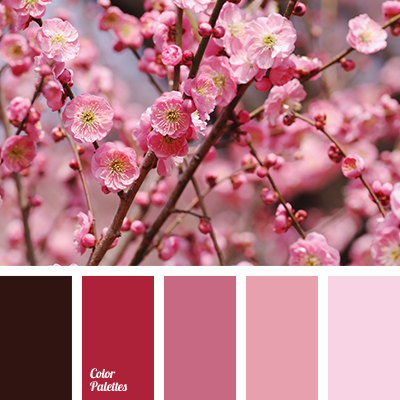 brown color, color combination for spring, color palette for spring, dark pink, delicate shades of cherry blossoms, maroon color, pastel shades of cherry blossom, pink color, pink shades, shades of cherry blossom, soft pink, soft shades of pink, spring colors 2016.